HVAC Repair and Installation Services in Fredericksburg, VA and Surrounding Areas. An HVAC system that works efficiently and provides reliable comfort throughout the years is not just reserved for wishful thinking. Custom/Design Heating & Air Conditioning can make all your HVAC needs a reality. We like to set ourselves apart from other HVAC repair contractors by offering meaningful and personalized HVAC service. 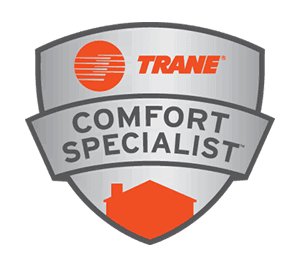 When you contact us, we take the time not only to understand your current HVAC problems, but we also look at ways we can optimize overall HVAC comfort and efficiency. 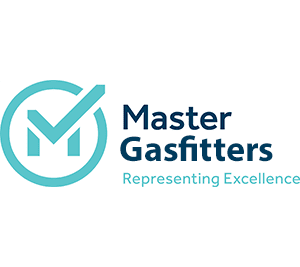 When you partner with Custom/Design Heating & Air Conditioning for your heating, cooling and ventilation needs, you can expect a professional relationship throughout all aspects of service. We treat you the way we treat our family and friends. As a matter of fact, we consider our customers to be our friends. 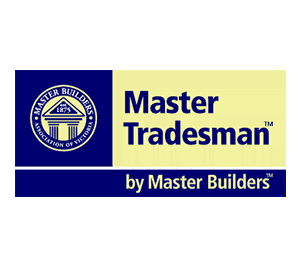 Custom/Design Heating & Air Conditioning can provide the right air conditioning solutions for your current home, your renovation or new construction. You benefit from having an HVAC company that can provide, install and service your air conditioning systems. Your HVAC system is quite an investment so it is necessary to do all you can to keep it working efficiently for as long as possible. Custom/Design Heating & Air Conditioning’s maintenance services protect your system and keep it tuned so you can continue to reap value for many years. If you’ve been experiencing air conditioning problems such as hot or cold spots, high or low humidity or high energy bills, our technicians can evaluate the entire system to find affordable solutions. 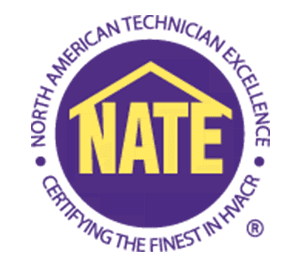 Our technicians are trained to provide high levels of HVAC repair service on a wide range of systems. HVAC contractors valuing your business will make customer service a priority. That is our approach. We tailor our service and products to our customers’ needs. Whether you need HVAC repair or a consultation, we always aim to please. We like to set ourselves apart from other HVAC contractors by making a name for ourselves through superior service. Contact Custom/Design Heating & Air Conditioning today to learn more about how our HVAC services can benefit you.